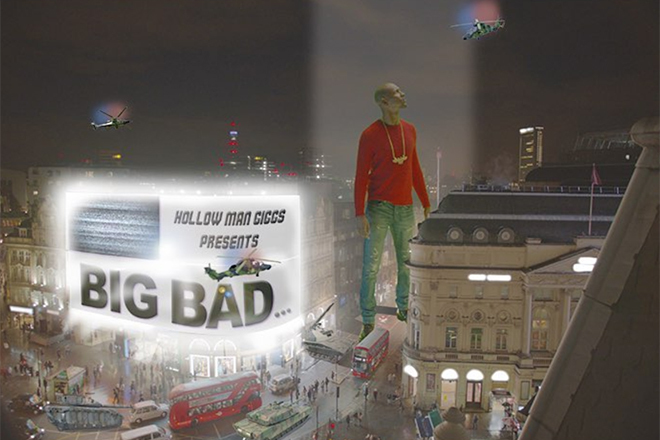 OG UK Rapper Giggs has just dropped his hugely anticipated album ‘Big Bad’. 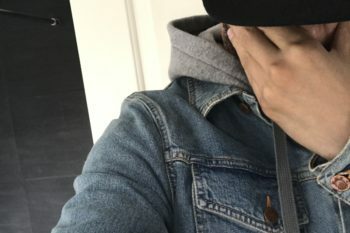 The new album sees the south London artist link up with a number of US artists including Lil Yachty, French Montana, Swizz Beats, and Jadakiss. 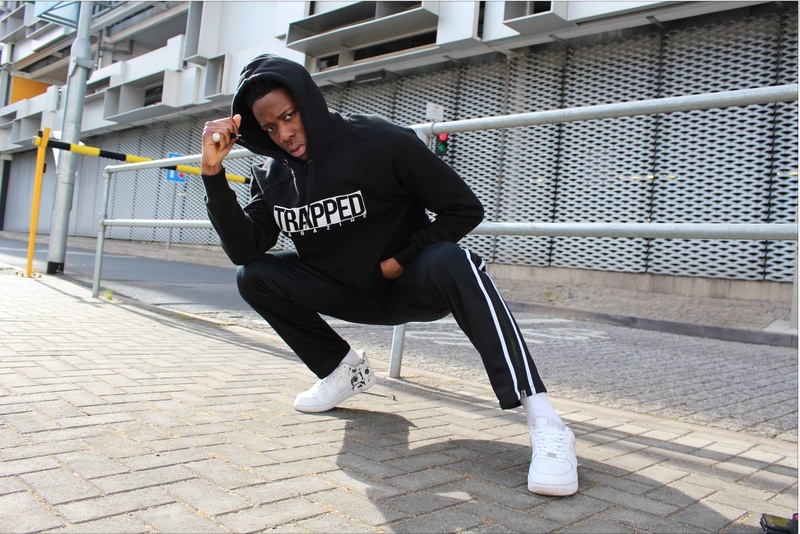 Keeping to his UK Rap Roots Giggs has jumped on tracks with Ghetts Wretch 32 and Labrinth. Stream the album below from Spotify and Apple Music.